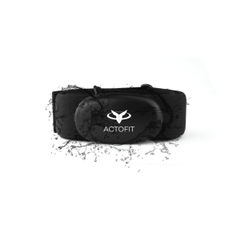 The Actofit Heart Rate Monitoring Chest Strap is the ideal workout partner, calorie counter, identifies heart rate and maintains session logs so you can optimize your fitness routine. 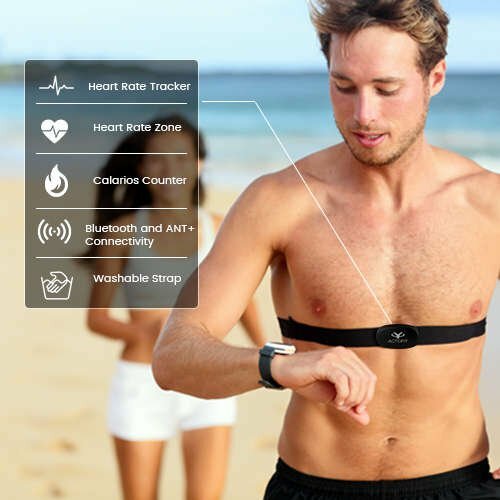 The chest-straps are powered with long lasting battery, and a one-year warranty for prolonged use! 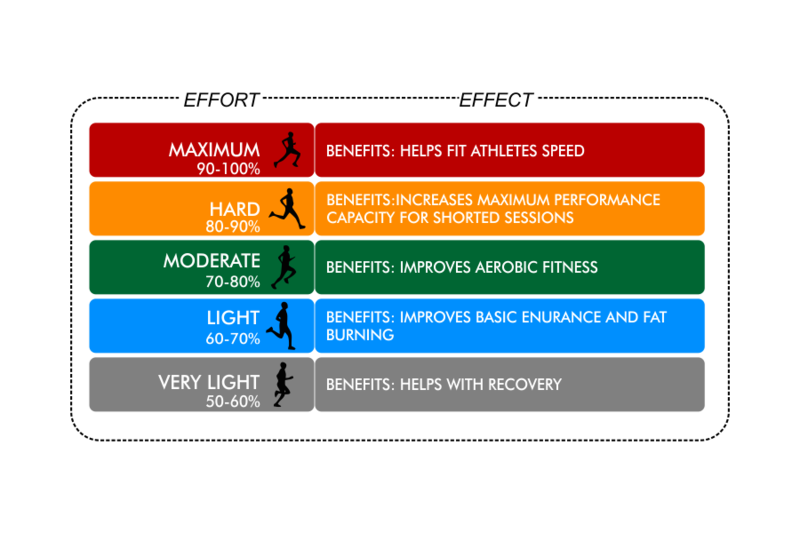 Know where you stand, always! During fast paced activities, our hearts tend to pump faster in an effort to deliver oxygen to the deprived muscles. 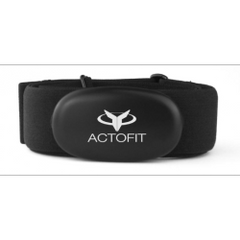 Actofit chest straps check and monitor heart rate. 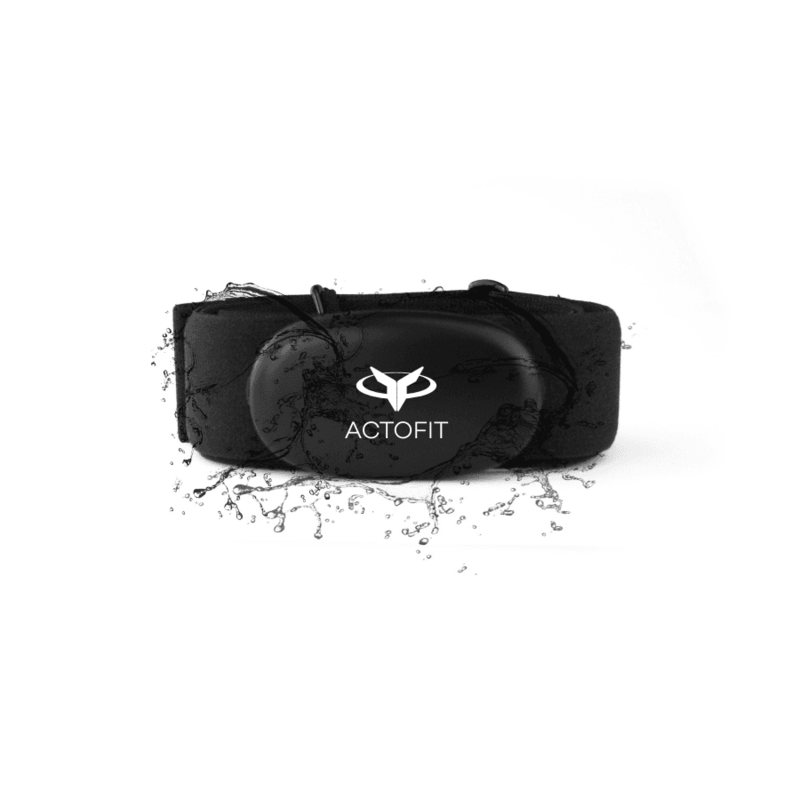 With precise detection, the Actofit chest strap calculates the amount of calories that you burn along with heart-rate tracking, while also creating and maintaining data logs from all your previous routines. 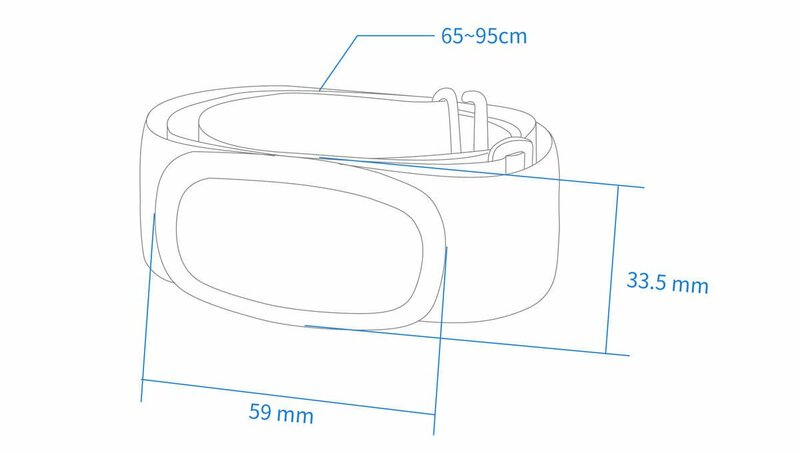 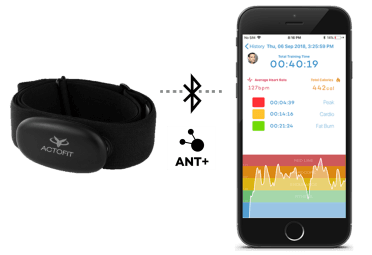 The heart rate sensor is characterized by a soft textile strap holding the transmitter along with a firm buckle. 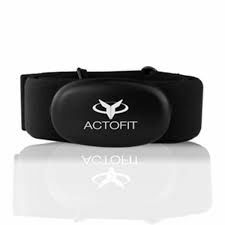 The soft textile strap is what holds the advanced oval shaped heart rate sensor transmitter, along with a firm buckle, making it extremely comfortable to wear for long workout fitness sessions. 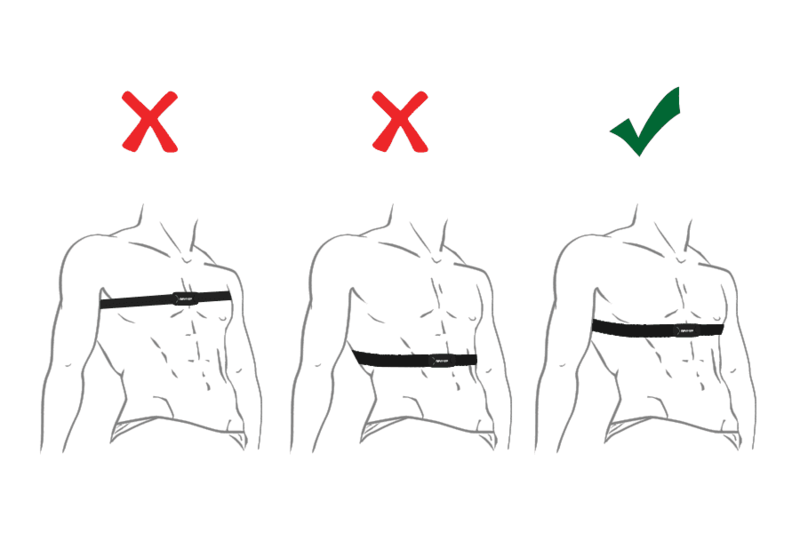 your chest strap remains functional during your workout by making the transmitter sweat-proof and splash-proof. 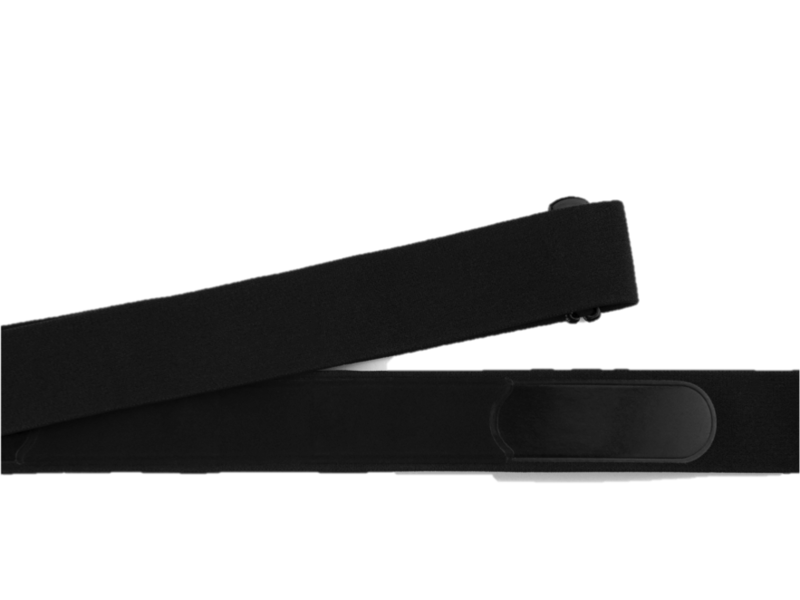 The strap is detachable and hand-washable for continuous smooth usage. 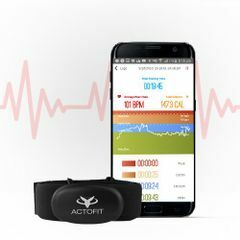 The heart-rate detector comes with a dual connection option with Bluetooth 4.0 and ANT+ connectivity, supporting your iOS, Android and ANT+ equipment; and is compatible with the Actofit App and other third party applications. 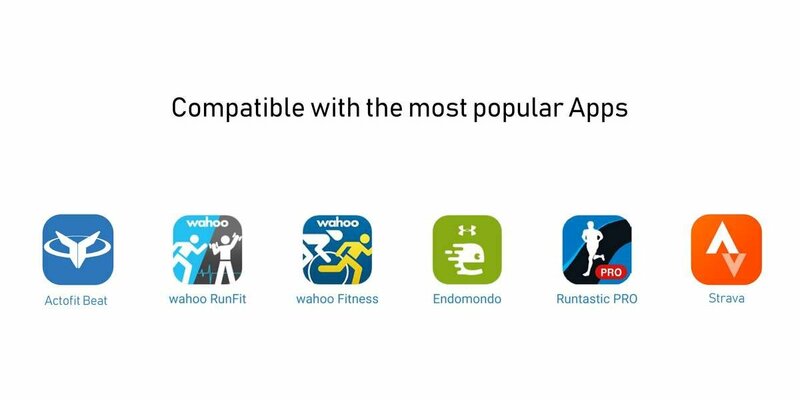 Compatible Apps: Actofit, Wahoo runFit, Wahoo Fitness, Endomondo, Runtastic PRO, Zwift, etc.